SNUGGLE UP with your favorite Holiday Squeeze for these delightful feel-good flicks with Bells & Smooches that warm the heart! 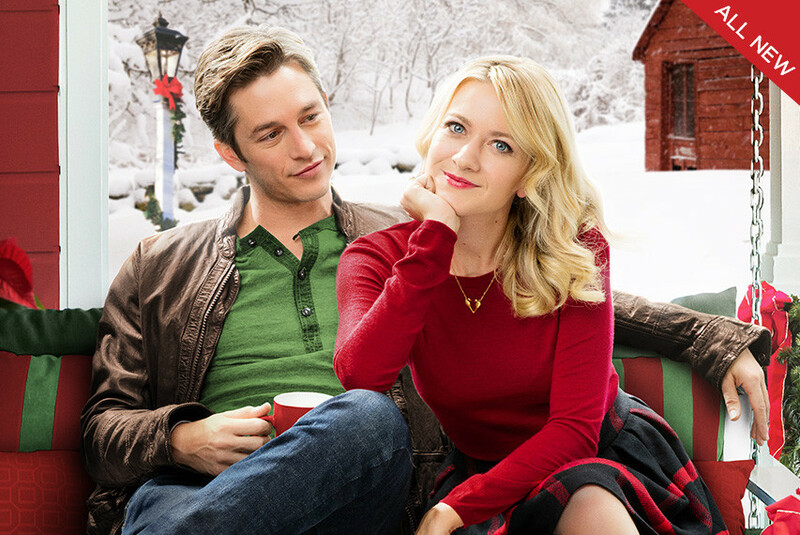 Check out the COUNTDOWN TO CHRISTMAS on the Hallmark Channel! 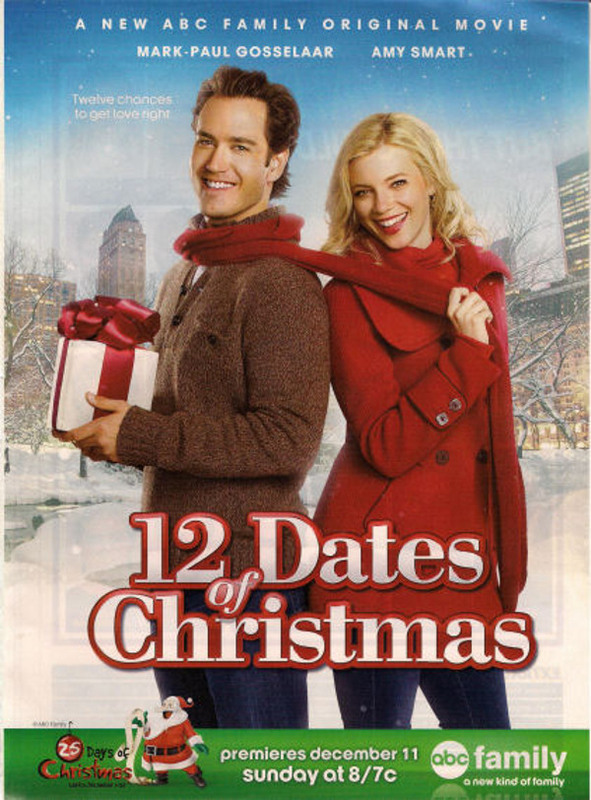 A different wonderful Santa-y movie every night through the Holidays! Always heart-touching. Beginning with the one below I’ve been waiting for!!! I love this movie with heart. ♥ I found myself smiling – a lot. 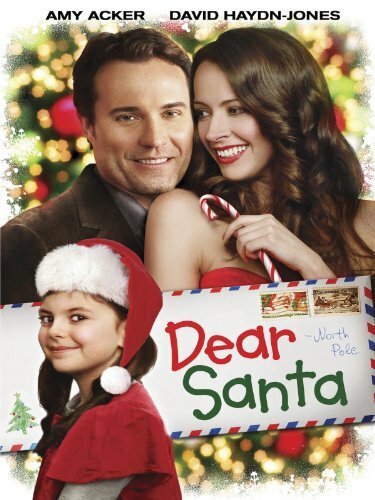 Crystal (Amy Acker – I always love her…) only cares about shopping and other worldly things, bu is to be cut off from her wealthy parents unless she learns to change her irresponsible ways by Christmas. It happens quite by accident when she finds a letter by a sweet little girl to Santa. She begins a journey with a certain set of intentions that change along the way when she finds herself in a world volunteering in a Homeless Shelter run by a very interesting man (David Haydn-Jones). She learns valuable lessons about people – and herself – but will that be too late in the matters of the heart, or will her original plans back-fire? Worth the watch! A Christmas Ghost Story? Noooo, not a Scrooge tale, but quite wonderful one! Do you believe in ghosts? I absolutely do! but this is a ghost the likes I haven’t seen before! 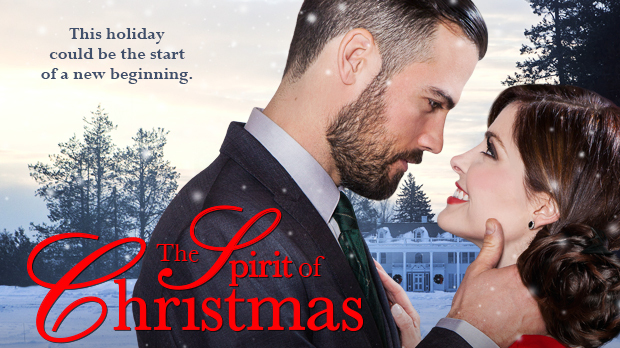 If you love ghost stories and you love romance and you love Christmas… You will love this! This has a ‘bigger feel’ than a made for TV movie. The ambiance, mood and score are great! 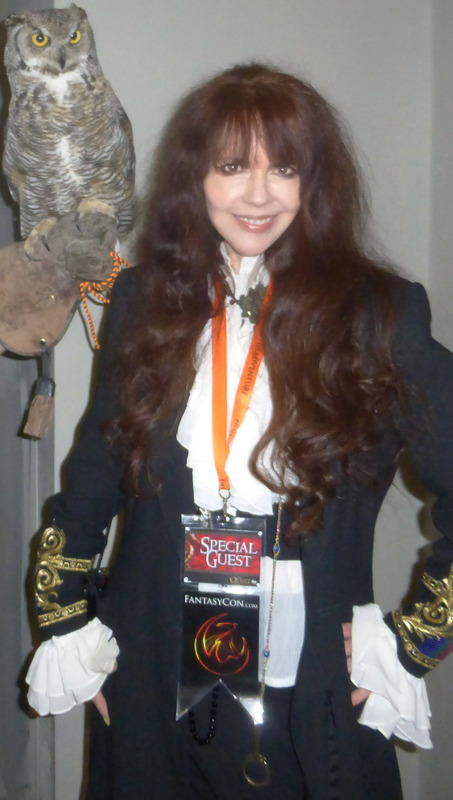 Attorney Kate, is left alone in the ‘haunted’ Hollygrove Inn, before an impending sale. She soon meets (the very handsome) Daniel, who claims to have died 95 years ago and doesn’t want the property sold. There is a mysterious curse and how he died that need to be unraveled helped by his stories (via flashbacks). 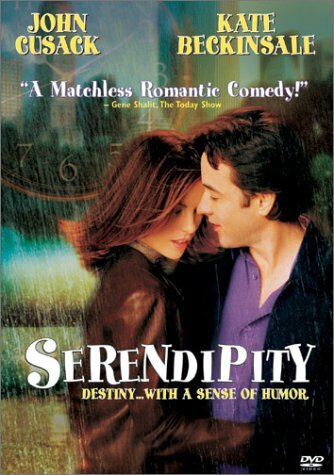 FAVORITE MOVIE ~ One of my all-time faves! Perfect with during Christmas, with lessons learned by a weatherman (Bill Murray), who finds himself living the same day over and over again as he learns to care for a very special lady (Andie MacDowell – so adorable), the people in the town and what is truly important in life. Lots of snow and ends with a Christmas-y theme. 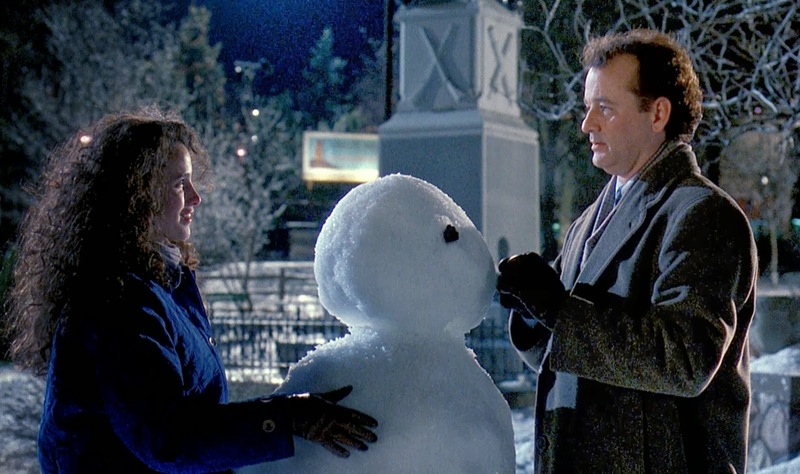 Read more on my previous Movie Review of GroundHog Day! 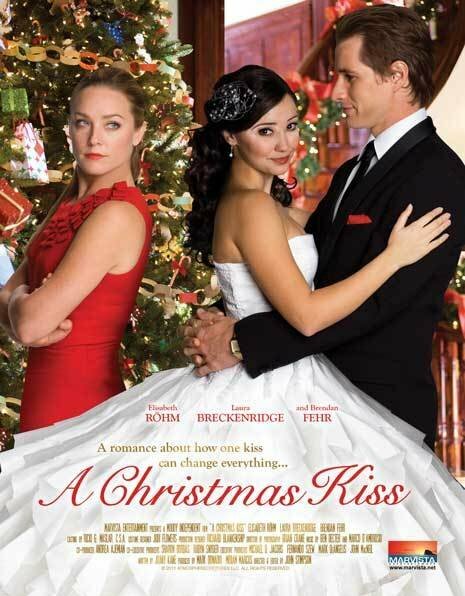 A Cute Romance that has choreographer, Kayla, wondering who her true love is after an elevator ride and ‘magical’ kiss! Ground Hog Day knock off-sorta – kinda, but with its own fun take. A take-off on “Ground Hog Day” where Kate, after a fall and conk on the head, finds her waking up over and over again on the same day after a horrible blind date on Christmas Eve, having to re-live it again and try to get it right. A fun little movie, but nothing could top “Ground Hog Day”, in my book! 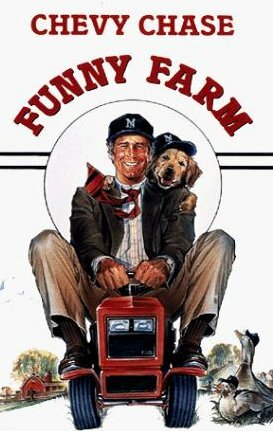 FUNNY FARM PG (1988) COMEDY/Drama with Romance mixed in. I’m always surprised more people when I mention this, have never heard of it. A Chevy Chase ‘sleeper’, I guess, but I LOVE, love, love it! It is hilarious and has heart, ending with a wonderful Christmas theme, big time. Andy, a writer (Chevy Chase), and Elizabeth (Madolyn Smith Osborne – so wonderful and not sure why she wasn’t in more things) decide to move out of the big city, wanting to try the simple country life, and buy a home near a perfect picturesque town. They soon discover that things are not all what they appeared when they purchased the home, making for laugh out loud (me-howling) moments as they deal with the quirky local characters and animals. this puts a strain on their marriage as they try to figure out the town. It has a very satisfying ending, and if you are like me, will not soon forget. I hope you’ll let me know what you thought! Enjoy! I hope you had fun with my list! Let me know your favorite Awwww * Giggle inducing Romantic Comedy movies, BELOW! Did I miss any? Sounds cozy, Princess Peach! These are definitively snugglers! 🙂 Thanks so much for commenting!